How to use Linkedin groups for high ROI – Linkedin has now become a focus for many online businesses and services. Linkedin has so many unique features that lets a person promote its services in the most effective way. Groups in Linkedin are the excellent way to build trust and communication with other people and customers. If you have no idea how to use Linkedin groups for high ROI then here we will try our best to explain it to you. Linkedin groups are very beneficial for building and promoting your brand and services. It is an effective method to reach your target audience. 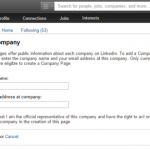 Now businesses of every size are taking Linkedin into consideration. This is one of the best social media platform to improve your business sales and profit which will eventually gives you high return on investment. What is an Linkedin group? A linkedin group allows you to grab the opportunity of strengthening the connection between people or customers. These groups provide you a personal space to interact with people of same skills, experiences and goals. And if you run an online business and want to promote it then there could not a better option than linkedin to reach them. The access is limited so that you can reach to only potential customers who are actually interested in your services. 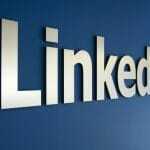 Linkedin is now a very popular marketing social media platform for many businesses. It has every reason to be on the top for promoting your business. There are many benefits that it has to offer and some of the benefits are mentioned below in the list. You can strengthen the connection with the customers and other related people. 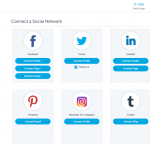 You can widen your network with the linkedin groups. Also with the submission of relevant bogs and posts you can attract various people. You get the right exposure in your field with Linkedin groups. You can connect to the local business and people easily. Linkedin is a social media platform that is pretty easy to use. But Linkedin groups can be a bit tough to use if you are a newbie. Right usage of Linkedin groups can give you the desired results in less time. So we have compiled some of the best tips to use Linkedin groups for high return on investments. 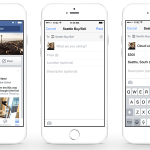 Before you post select the correct groups that are relevant to your business or services. If you want your services to be promoted well and a source of potential leads then you really need to post into the relevant groups. Consider group size, audience engagement and relevancy to your services while choosing the target groups before posting. This is very important thing to keep in mind before you post anything. After you are done with selecting the right group next thing is posting relevant stuff. This will help you to strengthen the bond with your customers. Right posting will give people a better understanding of your services. First understand the dynamics of the group. Linkedin groups are surely different than the other social media groups. As there are less people connected therefore it would be better if you will post less. Also make sure your posts are not always brand oriented. If you really want to connect to the audience then post something they could relate to. We cannot deny the impact of images and graphics on people. It can be used a great marketing tool to increase the return on investment in Linkedin groups. People will get the opprtunity to understand you better with images, videos, infographics and everything related. 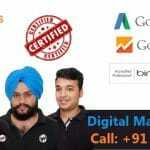 If you will follow the above mentioned practices then you will have a strong online presence. Also you will get to promote your services in the most effective way possible. So I hope this have helped you a bit in understanding how to use Linkedin groups for high ROI. 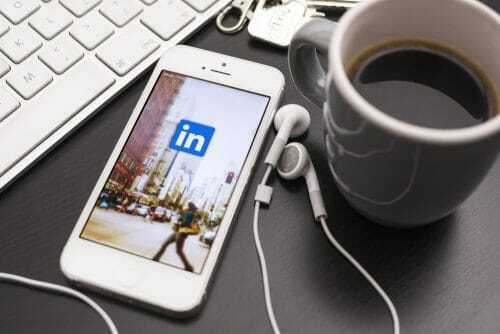 Therefore go ahead and add these tips in your Linkedin routine to get better results.